The infographic below is an tip sheet for on-campus personal safety. 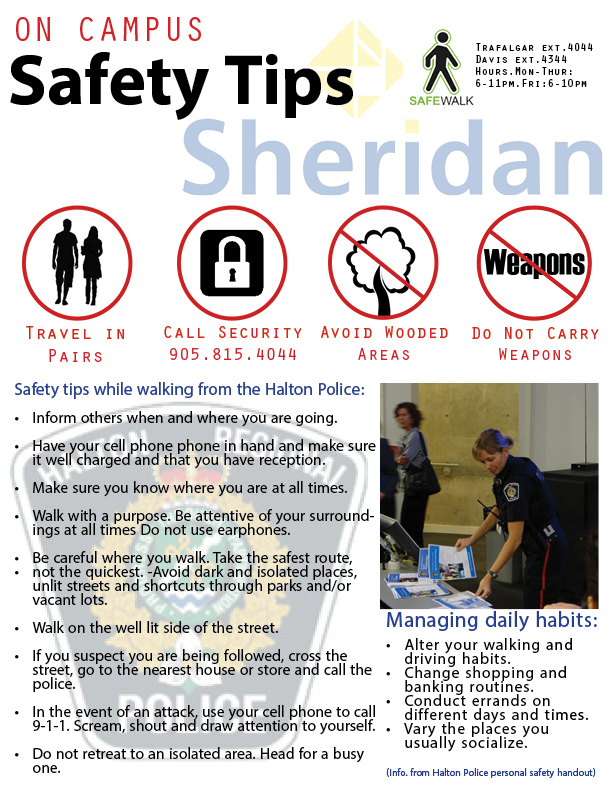 The data incorporates safety tips from Sheridan campus security as well as information from the Halton Regional Police services. 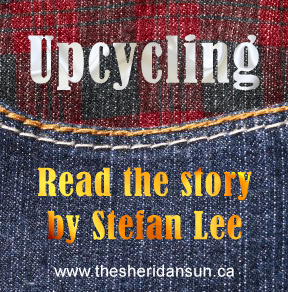 Added by Graeme on November 5, 2013.